This is the season of the Ghost Supper, where tribes in the Great Lakes region honor ancestors and loved ones with traditional and favorite dishes. Lee Sprague is teaching young people how to harvest and eat the foods that once sustained their tribal ancestors. Ashley Atkins Spivey explores the food gathering—from traditional to modern-day–of the Pamunkey Indian Tribe of Virginia. 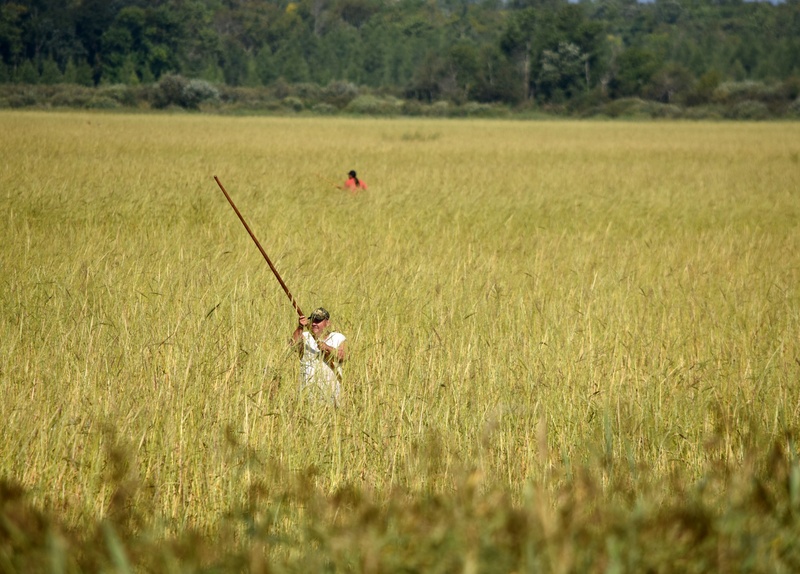 Foraging expert Kevin Finney directed the Jijak Inter-tribal Food Summit. He worries that many Native recipes have been erased from history and urges people to buy not just local food, but local Native food. Catriona Rueda Esquibel co-authored Decolonize Your Diet, a cookbook that ditches the fast food culture by promoting Mexican dishes that are healthy and rich in plants indigenous to the Americas like corn, beans, squash, greens, herbs, and seeds. In a new short-form storytelling segment from With Good Reason, we bring you the story of America’s newest Native American tribe. 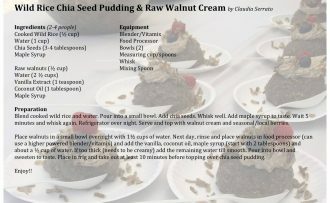 A tasty, healthy recipe from the 2016 Inter-Tribal Food Summit at Jijak.